Yesterday I got an email from one of my lovely blog readers thanking me for doing these Spotted on TV posts. 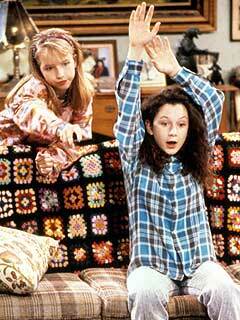 She mentioned the afghan / blanket that appeared on the couch in almost all the Roseanne show episodes. 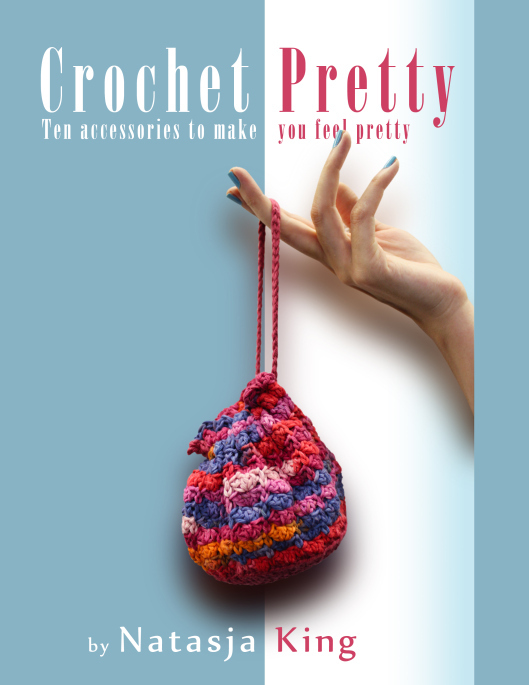 Initially I had no idea what she was talking about, but a quick Google search later I was in crochet-on-TV heaven! Just like the afghan on Amy’s couch in Big Bang Theory which I blogged about here, this is also a traditional granny square blanket. Amy’s blanket is made up of 4 rounds (the 4th round being black), but Roseanne’s blanket has 120 squares of 5 rounds each (the 5th round being black). 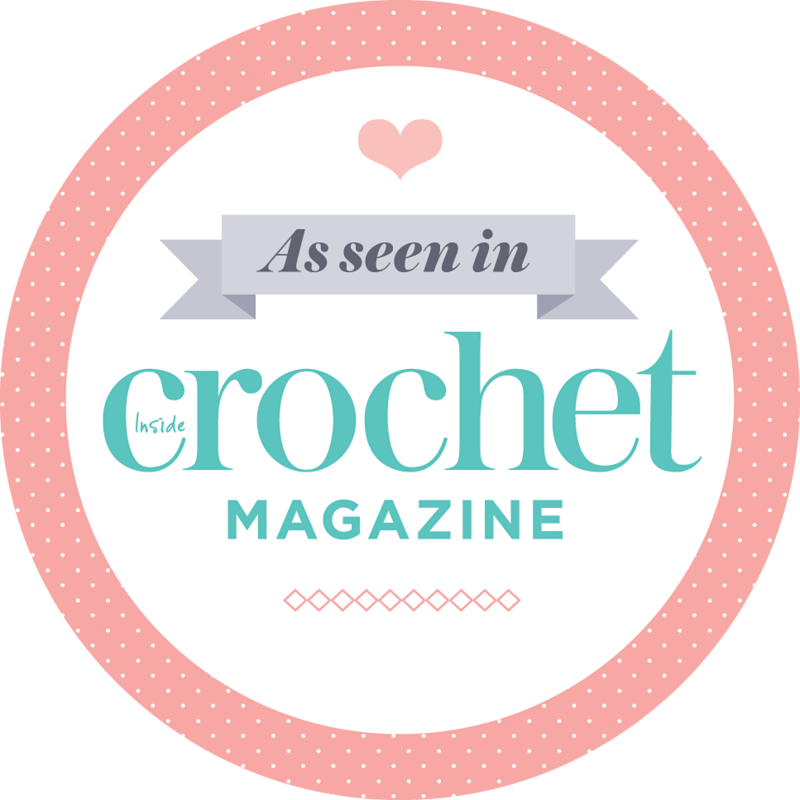 If you want to make one yourself, you can learn how to crochet a traditional granny square here. I like the colour arrangements of the Roseanne blanket more than the Big Bang Theory blanket because the colours of the first 4 rounds, and the placement of the squares, are more random which makes it more interesting I think. Diane, who emailed me about the blanket, said that she read somewhere that the blanket use to get stolen a lot off set. I just had to investigate (the rumour, not the theft). True story: that particular afghan was stolen off the set a couple times and eventually had to keep being remade and stitched to the couch. Version #3 now lives on the prop couch in the Smithsonian. I tried to find references to the Roseanne show couch and/or blanket on the Smithsonian website but without success. I also emailed them to ask if this is true – haven’t heard back from them yet, but if I do, I’ll let you know. * I can however totally see why someone would steal the blanket twice – it’s such an iconic part of the show and let’s face it, it’s beautiful! Episode 10 of the last season of the show is called Home is Where the Afghan is. Yes, that’s right! …where the afghan is!!! The writers of the show obviously also realised what an important part the afghan has played on The Roseanne Show. Considering the show started in 1988 and the last season was aired in 1996, that afghan must have been seen by millions of people and become just as iconic as Roseanne herself. Imagine that: a crocheted afghan being the star of a TV show episode! And not only that, it proves what we hookers have known all along: a crocheted afghan will turn a house into a home. About 9 years ago, I almost bought the couch and afghan (now sewn on to it). Garvin Eddy, the shows set designer had ownership of the couch and some other pieces from the show. He posted it on Ebay for $10,000. I wanted to purchase, but really had no room. We talked and he was going to drop the price to $4,500, again having no room, I had to decline, but offered money for the afghan. He said that he didn’t want to separate the two and that it had been sewn on near the end of filming since he thought people were trying to take it. Its probably best they stay a pair since they are so recognizable together. No idea where it is today. Dan’s matching chair and dogs playing poker pictures were also up for auction at different times.